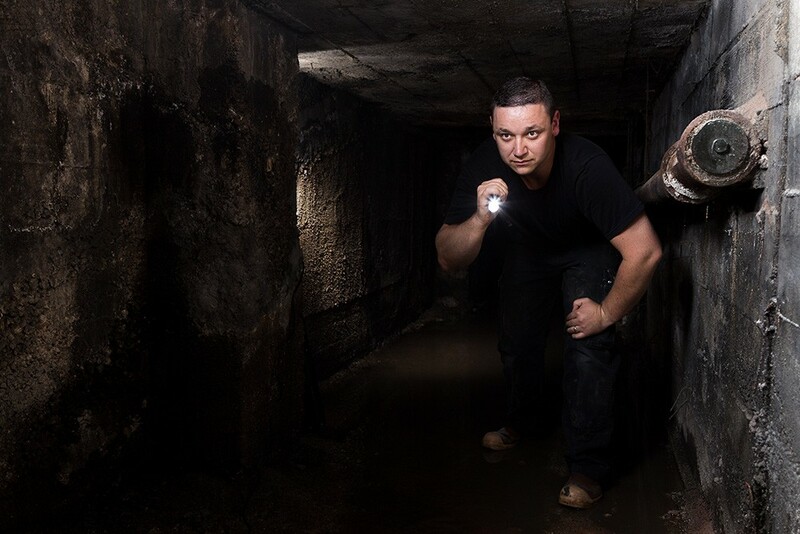 The tunnel under the Davenport Hotel has running water — a couple of inches deep at times — and opens up into a room with a 30-foot ceiling reaching back up toward the hotel. Here, Max Baron, chief engineer at the Davenport, explores the far end of the tunnel. As I stood with running water at my feet in a darkened tunnel, I realized I was likely one of only a small group of people alive who had stood in this space. 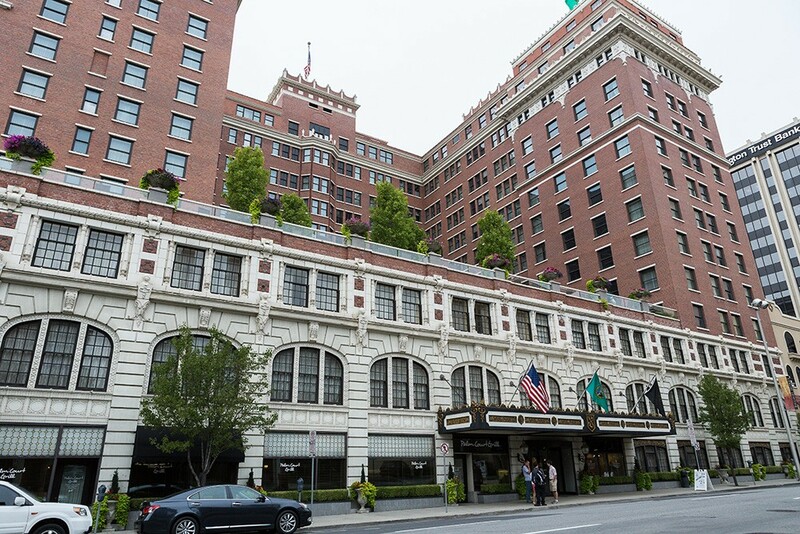 I was three stories below the Davenport Hotel ground floor in search of visual confirmation of the famed tunnel system beneath the streets of downtown Spokane. The project that would lead me into the less-glamorous-than-upstairs-but-equally-interesting bowels of the Davenport Hotel began out of a selfish desire to satisfy my own curious nature. 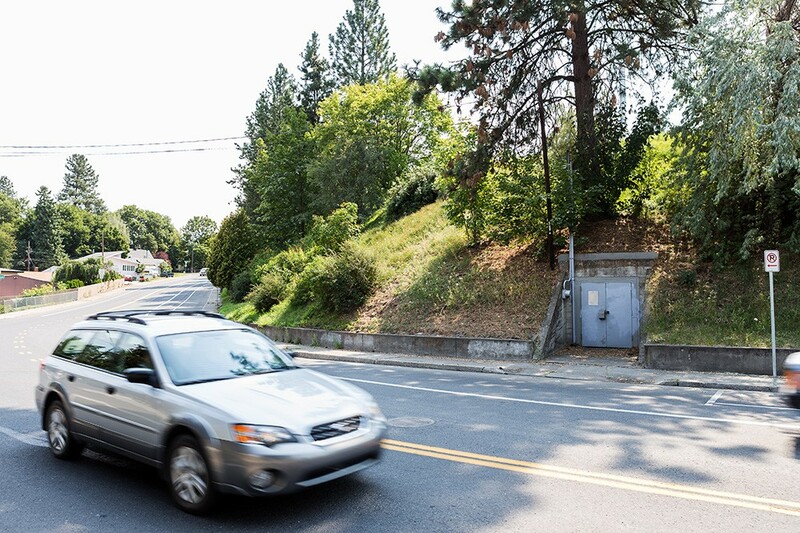 I haven’t lived in Spokane for long (7 years) so when I see an obviously old 10-story grain silo standing in the middle of a busy street (Division and Cataldo) or hear stories of underground tunnels, I want to know more and get inside to see what they’re really like. I began with just a few leads, places I was personally interested in exploring, but as I began to research these spots the project turned into the proverbial snowball rolling down the hill. Each person I talked to and location I researched led to three more, and many of them seemed tied together by a shared history which turned the project into a fascinating peek into the backstory of Spokane. 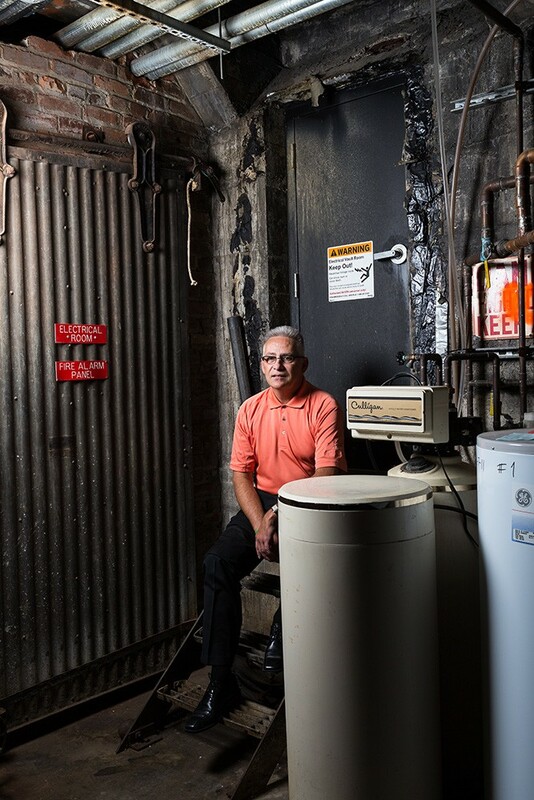 There were stories of a river flowing under downtown, fallout shelters, missile silos, brothels, Prohibition-era bars, hidden stairways, ghosts and much more. In the end I settled on four locations that will be familiar to many people in many respects. My hope is that my photographs can reveal something new and both satisfy and pique your own curiosity. And about that tunnel system connecting downtown — it’s very real. Don’t let anyone tell you otherwise. Know of a place you’d like us to explore? Email editor@inlander.com. The original safe from Louis Davenport's office sits in the same place his office was, although it's now surrounded by the valet parking garage under the hotel. When is a park not a park? When it doesn’t show up on Google Maps, and it’s covering an 11-million-gallon, drinking water tank. The Rockwood Vista Reservoir was built in 1948. Reservoir provides welcome relief down a short flight of stairs. 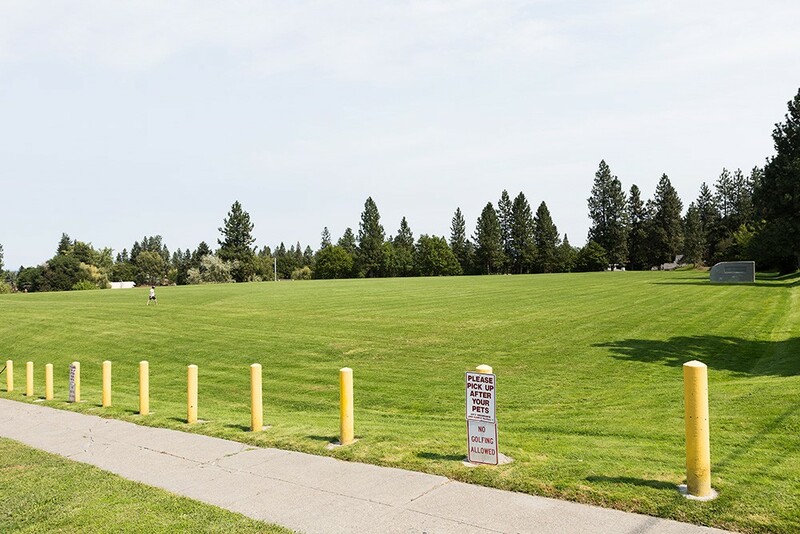 Inside lies 2 1/2 acres of concrete pillars and pristine drinking water on the eastern edge of Spokane’s South Hill. No one was allowed within three steps of the water in order to avoid any contamination. The city has in the past hired a specialized diver who would be bleached before entering the water to perform maintenance. 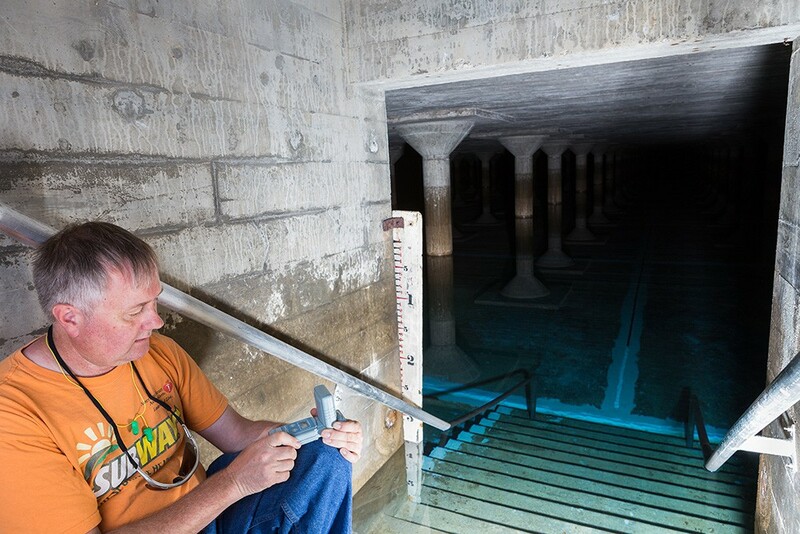 Pictured is city employee Eric Schafer performing a weekly chlorine residual test. 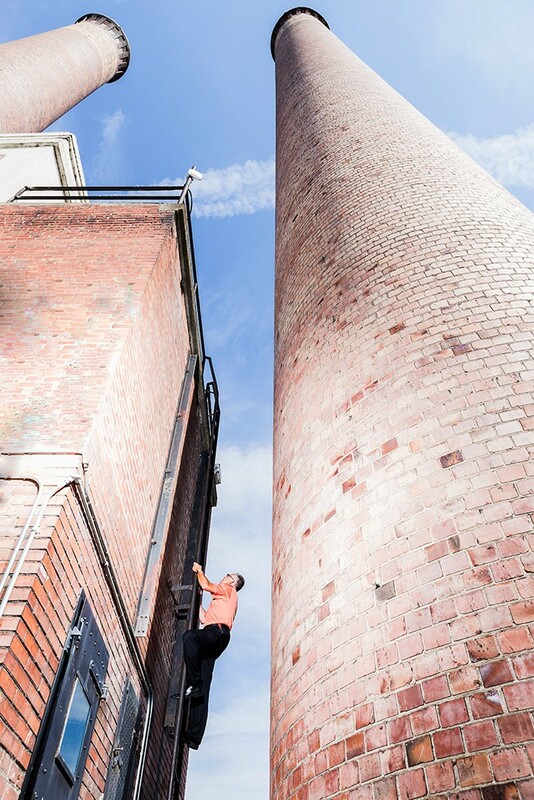 To access the top of the Steam Plant, you have to climb a ladder more than 90 years old. Here, Bill Bancroft, facilities operations manager, leads the way up. Bill Bancroft in front of the door leading to a tunnel system in downtown Spokane. 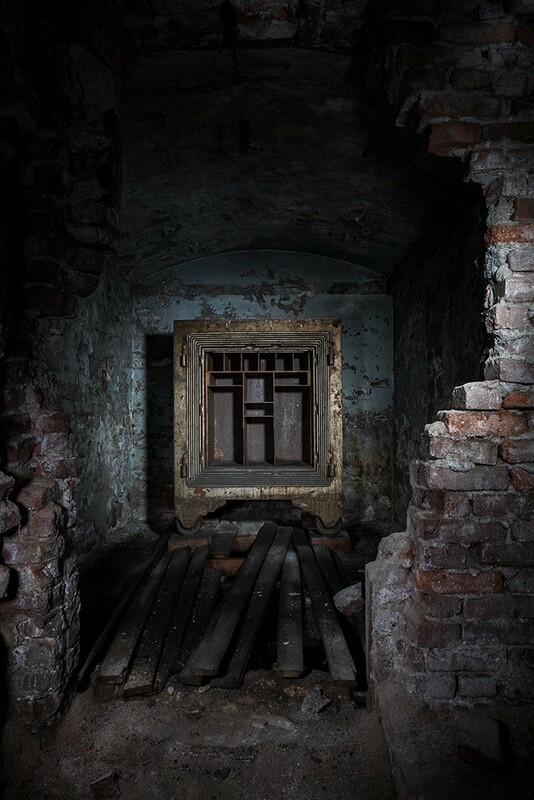 Although there are smaller self-contained tunnel systems in the city, the tunnels originating from the Steam Plant used to heat downtown and are assumed to be the most extensive network. Access is guarded by an alarm and a locked door that even Bancroft isn’t allowed to open. 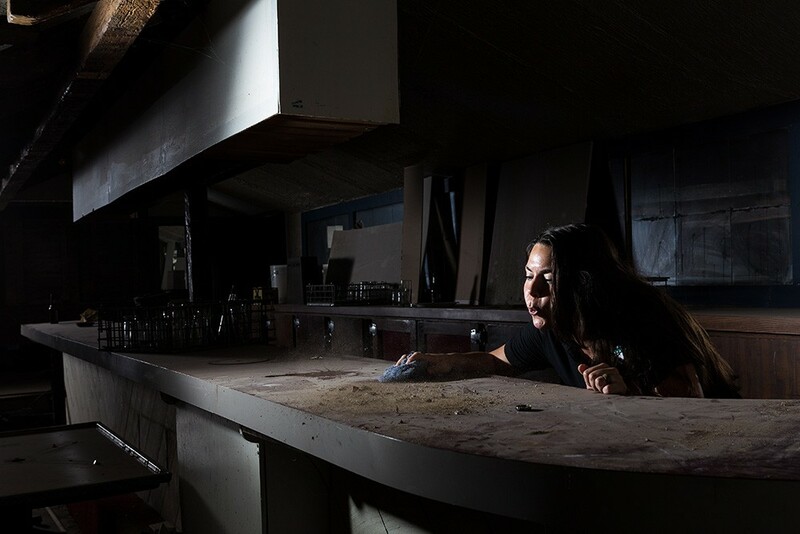 Bartender Lexi Alfonso blows dust off the bar in the basement of O’Doherty’s Irish Grille in downtown Spokane. Now relegated to a dimly lit storage area, the bar was remodeled in the 1980s when the room was used as a comedy club. 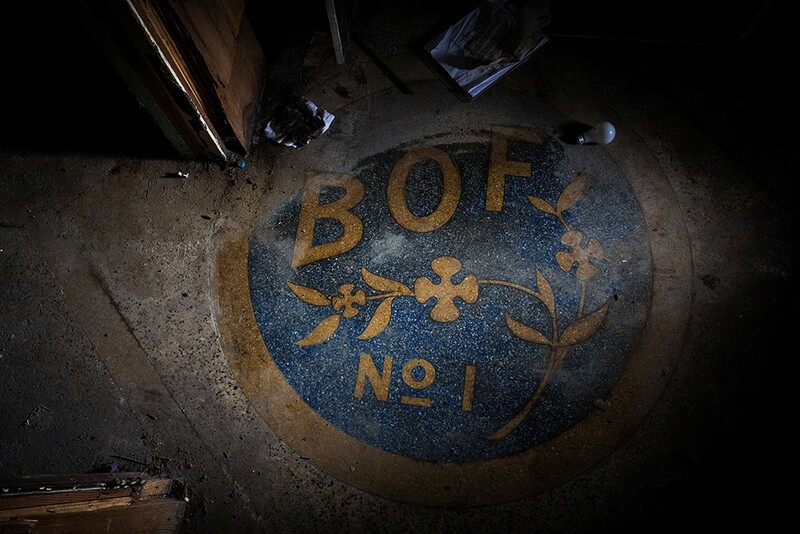 In the basement of O’Doherty’s Irish Grille lies a forgotten seal of the now defunct Brotherhood of Friends (BOF), who met there from 1940-1947. The BOF had thousands of members at its peak. 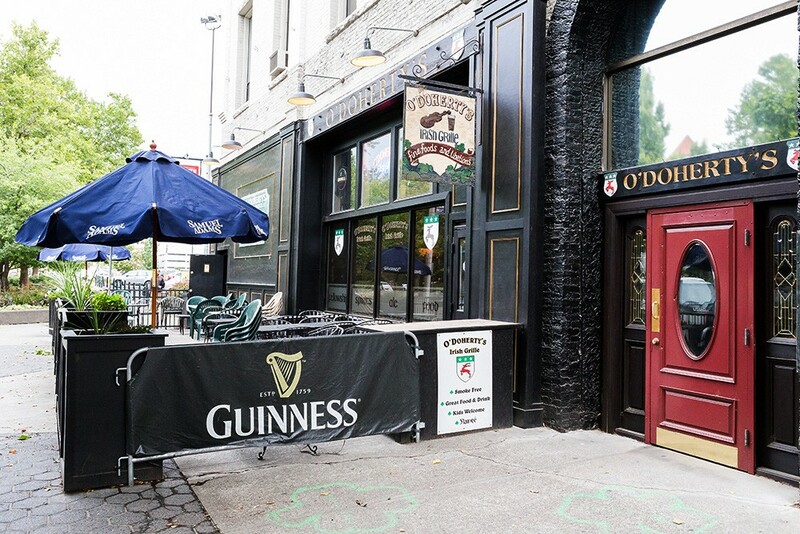 Private clubs like the BOF were initially used to exploit a loophole in the Prohibition-era drinking laws.